The sound of water splashing from the fishpond and the gentle gending (Javanese gamelan music) ditties wafting from the speakers made me feel like in a Balinese village – where people are still spoilt by nature, far from the bustling foreign tourist crowd. 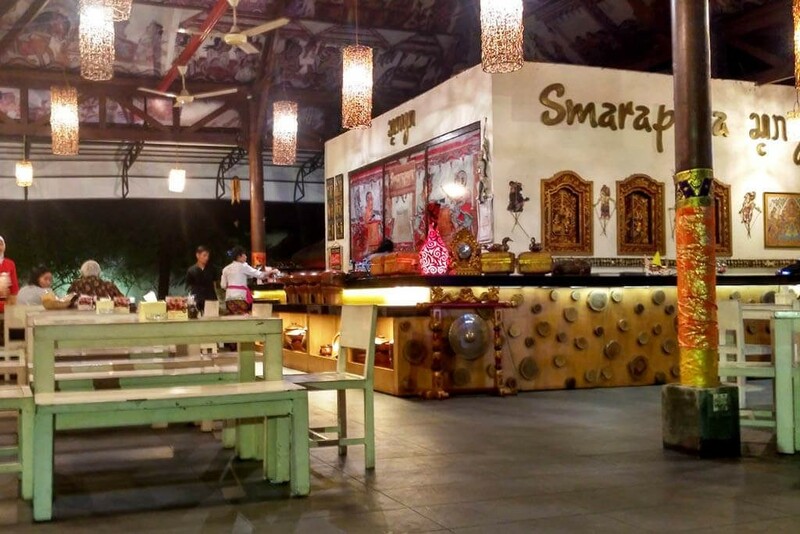 This was my first impression of Smarapura Traditional Resto. It was a pleasant surprise to discover such a homey, traditional eatery among the modern cafes in Tebet, South Jakarta. Owner Made Repel Sandji established this Balinese restaurant in 2010. Its moniker, Smarapura, which is also the name of Made Repel Sandji’s hometown, means “a beautiful and happy place”, and it has more or less hit the mark with its mission to provide such a venue. Another aspect that lends an authentic Balinese touch to the atmosphere is the gapura (gateway) that decorates the frontage of the building, which was sent from Bali. Besides the semi-alfresco area that is decked with wooden chairs and tables, customers are able to sit lesehan-style on the floor with a mat at one of the saung (huts) that surround the pond. I chose to settle myself at one of the huts right next to the fishpond. 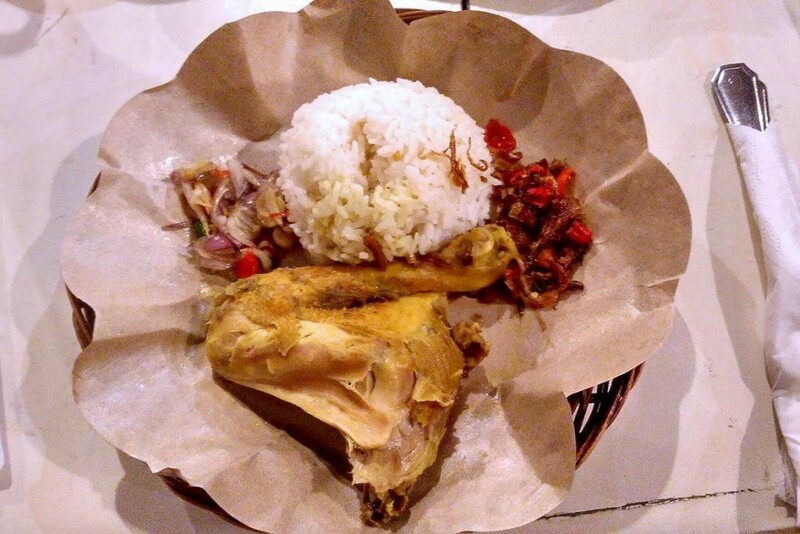 The menu here is divided into sections with names like Denpasar, Jimbaran and Ubud, with honest-to-goodness Balinese dishes, such as bebek garing (deep-fried duck), nasi campur Bali (Balinese mixed rice), nasi ayam betutu (steamed or roasted chicken in Betutu spices with rice), sate lilit (minced meat satay), pisang rai (boiled banana with grated coconut) and rujak gobet (sweet-and-sour mixed fruits in sambal). 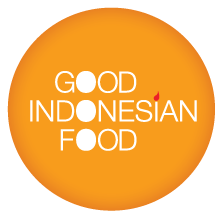 Explore more about Indonesian cuisine here.